Use the Diamond PowerBall Hand Exerciser for strengthening, toning and dexterity of hand, finger and wrist with that is a GREAT SIZE FOR KIDS! 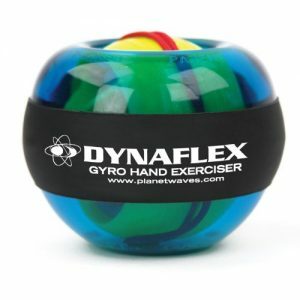 The Diamond Powerball Gyro Exerciser is capable of generating 15 lbs of resistance making it perfect for children, finger strength training, or grip training with small hands! 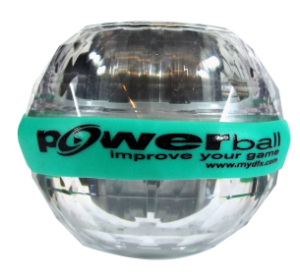 The Diamond Powerball comes in Pink or Turquoise bands with matching LEDs. 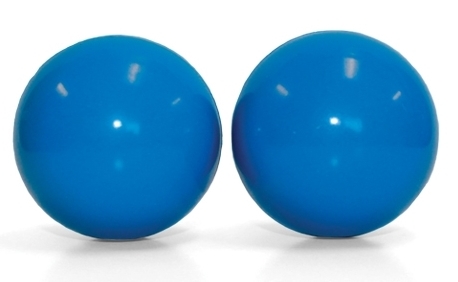 The faster your Powerball spins, the brighter the LEDs become. As you spin your gyro you’ll feel the muscles from your finger tips to your biceps start to ache as your speed builds. With just one product you are able to target every flexor, extensor, tendon and muscle from your fingers to your shoulders! 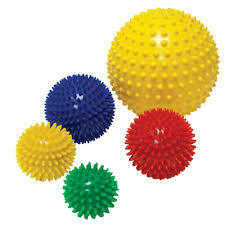 Slip it in your pocket or purse when you’re done and take it with you for a quick workout on the go! 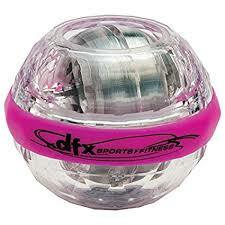 How Does the DFX Diamond PowerBall work? The rotor inside of the Diamond is capable of spinning in two directions, on the X axis and Y axis. The faster the rotor spins, the more it wants to stay spinning. When you move your hand, the rotor resists your hand’s movement. The faster it is spinning, the more it resists! So get your Diamond rotor spinning, turn your hand left to right like you’re turning a door knob and experience the wonders of a gyroscopic exercise! Great for personal use for both children or adults.